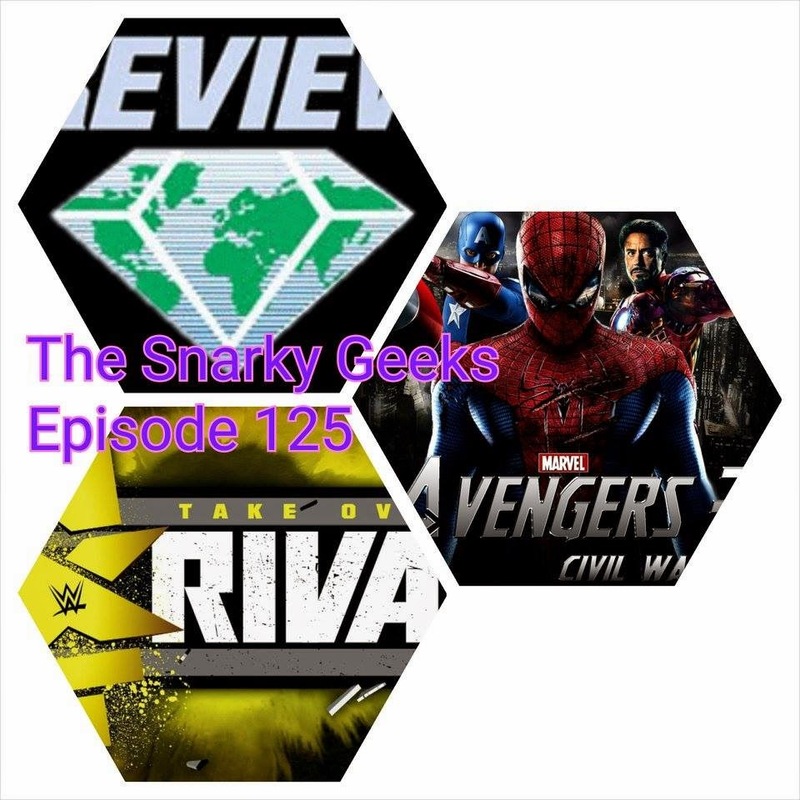 Snarky Geeks Episode 125 - ...OMG Becky! The Snarks go over NXT Takeover Rival, wrestling story telling, Spider-man joining the cinematic Marvel Universe, the future for spidey movies, should it be Peter or Miles?, should we care? Then we do Diamond Preview picks, plus the Sorry-List and much more! ... You really have to listen to the whole show!